Quality World renowned brands at significantly reduced pricing for a limited time. Explore our great package deals and save. Explore our latest collections from leading brands from all over Europe, designs to help create your dream home. Argent Australia is proud to have collaborated on many amazing projects all over Australia. Inspirational Bathroom and Kitchen designs from World Leading brands, changing the way we look at our homes. 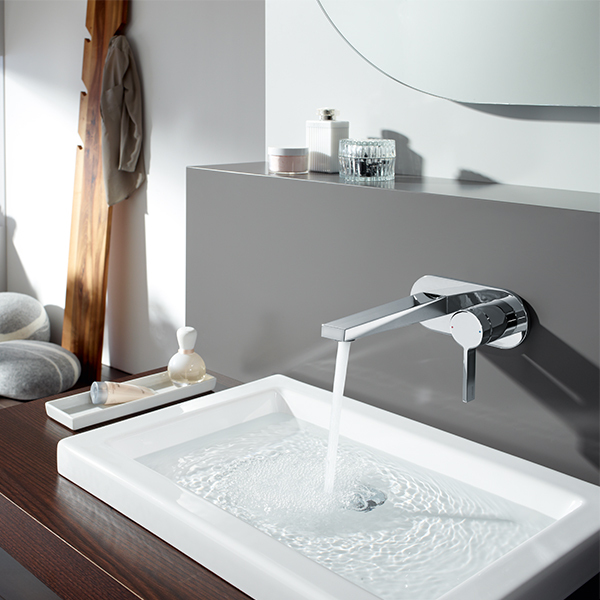 Refine your lifestyle with World-renowned European & Australian bathroom & kitchen brands. Our vast selection of top-quality products has been professionally curated so as to provide Australian’s with reliable and stylish bathroom, kitchen, and laundryware. Create your dream home. A bathroom can start a great day, or end a long one. With so much time spent there, why not make it a place of relaxation and luxury. We have everything you could need to turn your bathroom into an oasis of quality and comfort. The kitchen is the centrepiece of any home; laugh with friends, or have a home-cooked meal with family. Every kitchen is unique in the memories it holds; have a kitchen that is worthy of the stories it creates. With elegant design, modern practicality, in a range of colours and shapes, we have everything you need to create the kitchen of your dreams. The laundry should be a place of function and style. Being such a crucial part of the home, allow us to help you create a laundry to be proud of. With a range of stylish designs and colours, create a perfect sanctuary of luxury and practicality. At Argent we offer a range of products to cover every aspect of bathroom functionality. We have worked with our trusted brands to develop a selection of Bathroom Tapware, Showers, Basins, Toilets, and aid systems to assist you, your loved ones, and patients to become more independent.